Today I’d like to discuss an ingredient found in both Native American medicinal practices and Southern conjure and root work. The flowering herb known as both Gravel Root and Joe Pye Weed can be found throughout most of the eastern half of North America, including portions of Canada, Texas, and Florida. Its botanical name is Eupatorium purpureum, and it is also sometimes known as Purple Boneset or Queen of the Meadow. The story behind Joe Pye Weed stems back to a Native American named, aptly enough, Joe Pye, who used the root to heal typhus. It’s been used in tisane form—both root and flower—to help with kidney problems (though I will recommend here that if you are considering drinking ANY tea made from an herb to consult with a health professional and be SURE you know what you’re drinking). 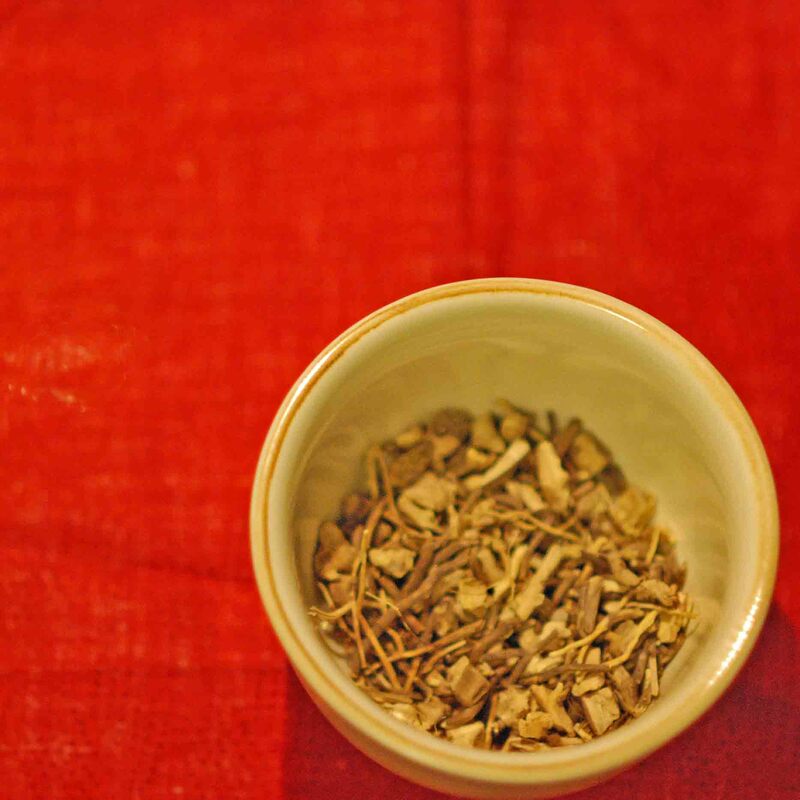 Foxfire 11 gives some good information on the traditional medicinal use of this wild herb. The plant itself is often found as a wildflower in fields and “waste” spaces like construction zones (though it doesn’t last as long here). It’s a perennial so if you cultivate it instead of wildcrafting you should see it coming back regularly. Joe Pye can reach heights around four feet, so take that into account when planting it. It can also reseed, so you might want to thin them occasionally. It has flowers which range from white to pinkish to lavender and purple, and butterflies love it. Its magical uses tend to be split depending on what part of the plant you’re using. The leaves and flowers are considered “Queen of the Meadow,” and are not particularly used in traditional hoodoo, though I’ve seen it show up in a spell for success. Catherine Yronwode mentions putting the flowers in a glass of water next to a burning candle to attract spirits and visions. The root, which is often the most sought-after part of the plant, is a fantastic help in job-search, success, and luck magic. I recently used a bit of Gravel Root in a mojo hand along with High John and a copy of Psalm 65 in order to help procure some magical aid with an academic pursuit, which turned out very well. You can find more on this herb/root in Catherine Yronwode’s Hoodoo Herb and Root Magic, as well as the websites listed below. This entry was posted on March 5, 2010 at 9:00 am and is filed under Practice & Technique. You can subscribe via RSS 2.0 feed to this post's comments.